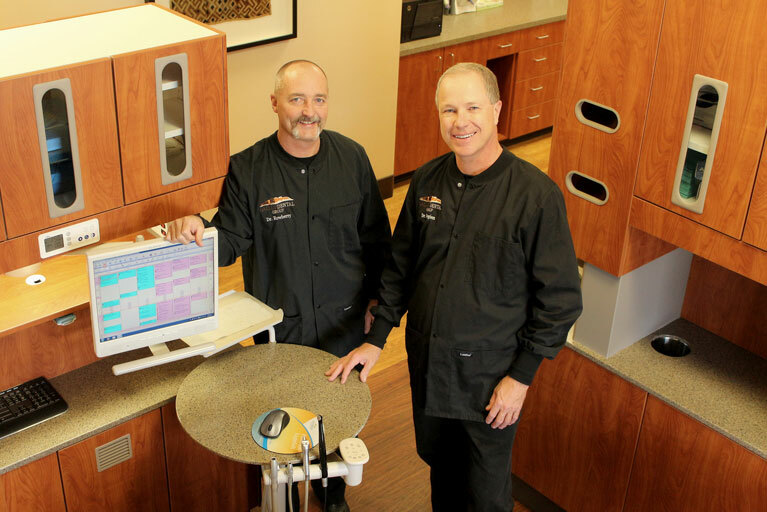 Gallup Dental Group is owned and operated by Dr. Kory Rowberry and Dr. Brad Vergien. 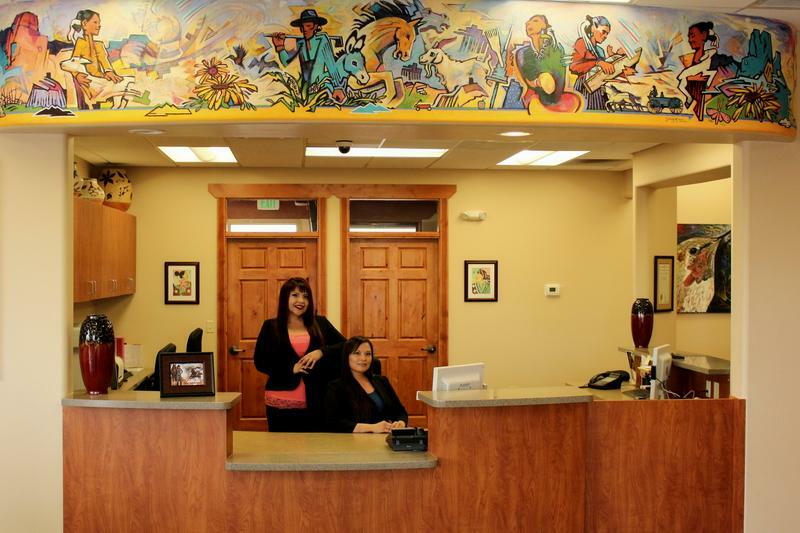 Both dentists live and work in Gallup, NM. For many years patients have had a hard time getting their dental needs taken care of in a timely manner. It had become obvious to Dr. Rowberry and Dr. Vergien that Gallup was in need of a modern, full time dental office. 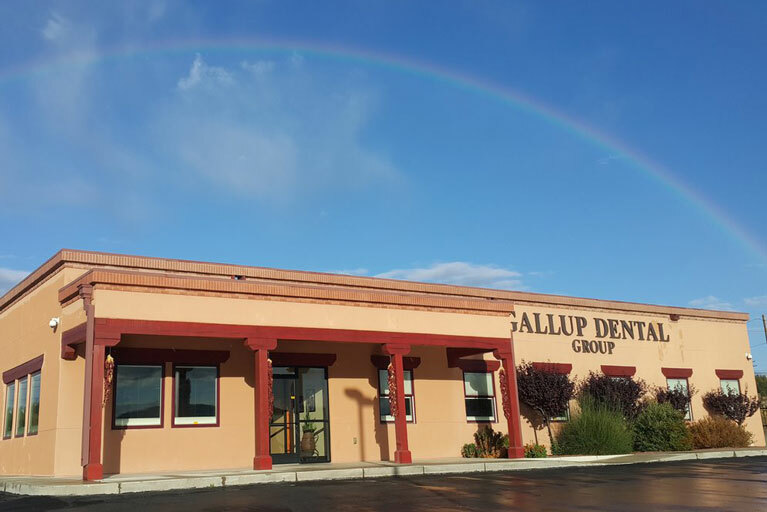 Dr. Rowberry and Dr. Vergien have a vision of Gallup Dental Group being a friendly, tech savvy office that people in the Gallup and Reservation area will enjoy being "their" dental office. Both dentists are members of the American Dental Association. Dr. Rowberry and Vergien both attend continuing education courses well beyond the hours required for licensure. They feel education must be ongoing throughout a dental career. Gallup Dental Group encourages all it's employees to better themselves with continuing education. 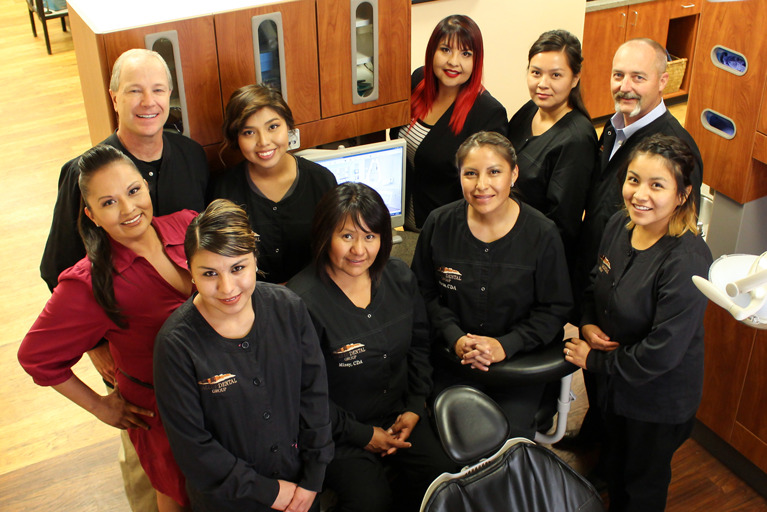 Both doctors enjoy a busy dental practice and doing all phases of Dentistry. Sign In To Your Patient Connect Login! 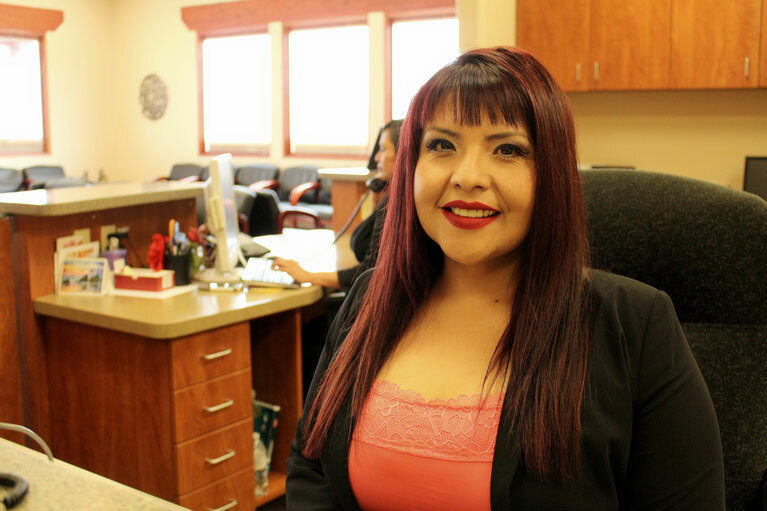 For your initial exam appointment please call us at (505) 863-8000. 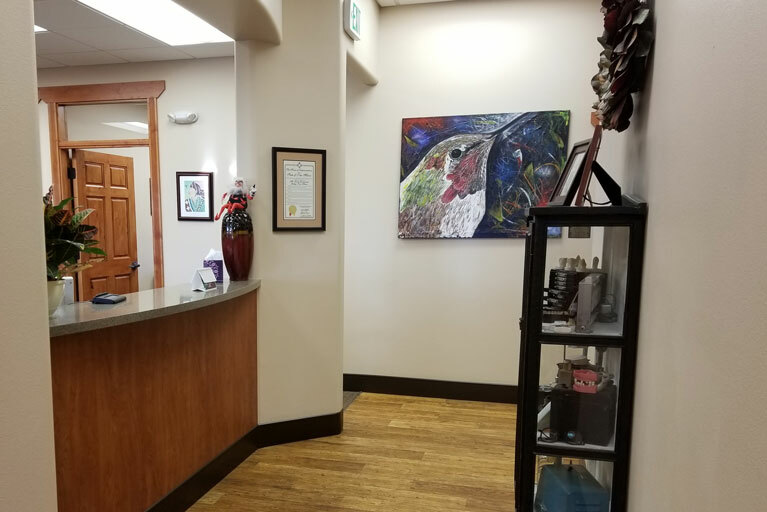 We will gather some information from you over the phone and schedule you with an appointment that is convenient for you. You are also welcome to stop by our office to schedule. 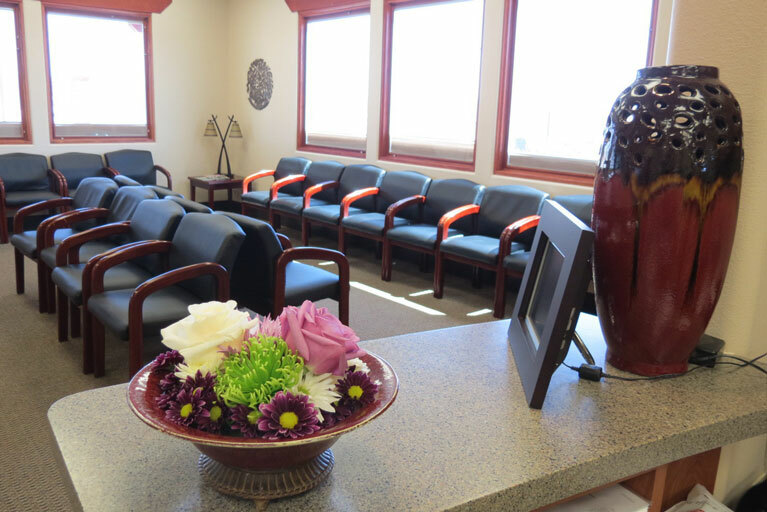 After your initial exam, x-rays and treatment plan we will schedule you for convenient treatment appointments. For emergency care please call us as early in the day as possible. We will get you in the schedule and address your needs as soon as possible. You are also welcome to drop in and let us know your emergency needs.